If you are the 'Castle Combe Autumn Classic' Show organiser and you would like to update or amend the details shown, please contact us. Thank you. 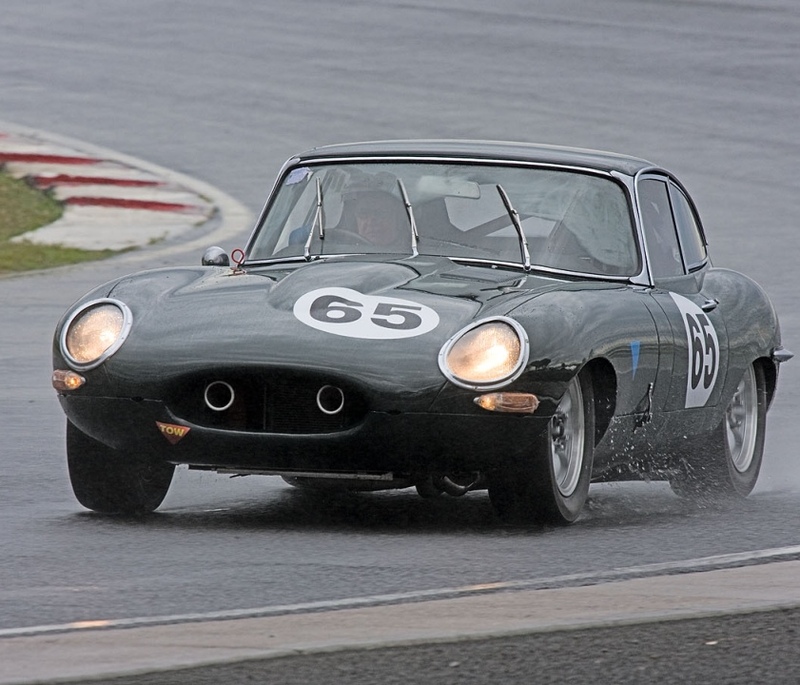 When is the next Castle Combe Autumn Classic? Saturday 5th October, 2019. Castle Combe Autumn Classic is listed under October 2019 Shows. Although we try to keep the information for this event as up to date as possible, we cannot guarantee that things haven't changed at the last minute, and we haven't been informed. Therefore, please contact the 'Castle Combe Autumn Classic' event holder directly to confirm all details (especially event name, dates and location) before setting off to Chippenham. The Castle Combe Autumn Classic is planned to take place at Castle Combe, Chippenham, Wiltshire, Saturday 5th October, 2019. You may reach the event organisers on 01249 782 417. With seven races the fabulous cars speak for themselves, with a mixture of the very ancient vintage sports cars to sixties single-seaters in the shape of the popular Formula Juniors. Featuring the GT and Sports cars which are new to the Autumn Classic, while the crowd-pleasing 500cc Formula 3 cars return once more. Add in pre-66 Jaguars and a huge grid of 1950s sports cars for the Inter-marque race and demonstrations of historic Grand Prix cars and you have a full afternoon. The whole circuit will be stepping back in time, with numerous club stands, displays and period style aplenty.